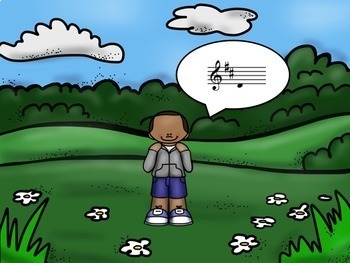 I've written many songs, but these two are student favorites! 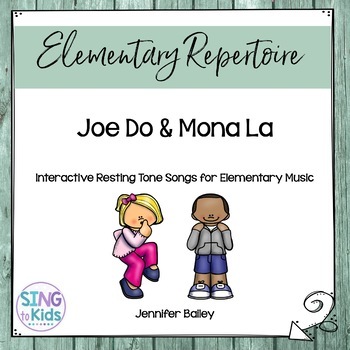 Joe Do and Mona La were written to help students audiate (inner hear) the resting tone. 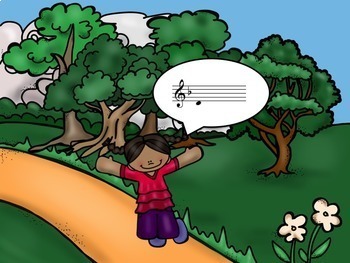 Your students will love searching for Joe and Mona and clicking on them throughout the song! Notation for both songs are included. This game was comes both in PowerPoint and Adobe PDF and may be played in either format.